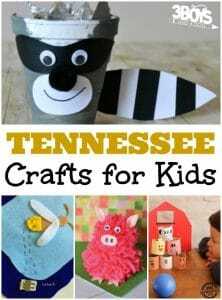 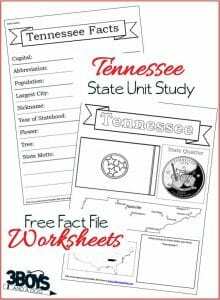 Out of all the states you can visit with kids, Tennessee really has a wide selection of activities to choose from. 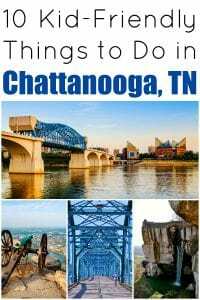 Traveling to Chattanooga on a family vacation? 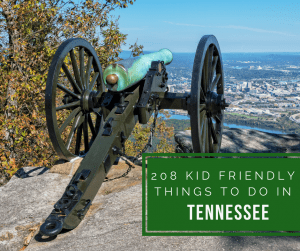 There are plenty of kid-friendly things to do in Chattanooga, TN!